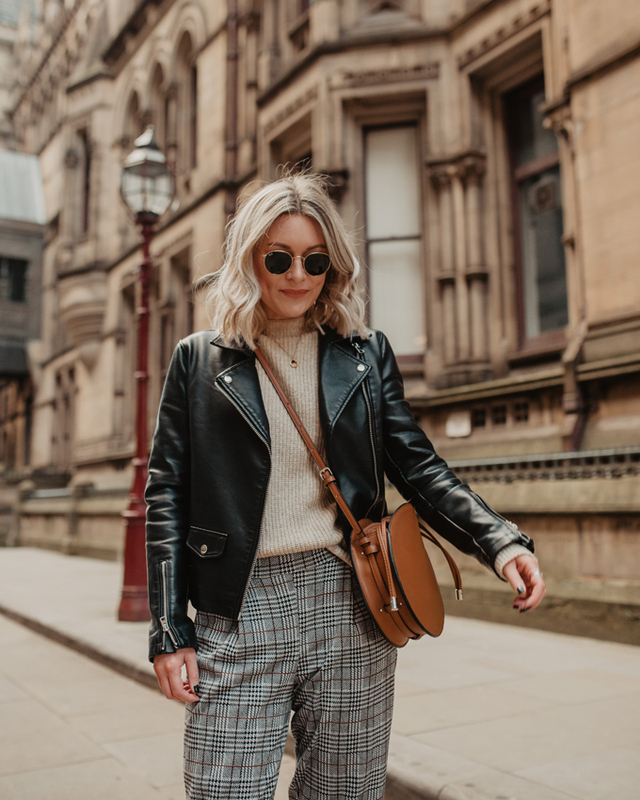 Sustainable fashion on a budget: How ethical can my wardrobe be? One of my goals for 2019 was to be a little kinder to the planet. I’ve been slowly making simple beauty swaps, changing my diet and paying more attention to recycling. But recently I’ve been thinking about how to be more sustainable in other areas of my life. This got me thinking about my wardrobe and asking myself how sustainable the clothes I wear actually are. The fashion industry is the second most polluting industry in the world, so it makes sense to pay a little more attention to my wardrobe. We all watched that Stacey Dooley documentary (and if you didn’t, defo hunt it down, it’s well worth a watch) which made us think twice about buying fast fashion. But when our budget doesn’t extend past the rails of Primark, how do we make sure we’re still being kind to our planet? Animal rights – This is making sure the products we buy are not made from animal skins, fur or feathers to protect our animal friends. Environmental – Asking if the fabrics we wear are harmful to the environment, organically grown and made, or considering where the products we wear come from to reduce carbon emissions. This also includes the disposable of fabrics at the end of their lives. Humanitarian – Having knowledge of where our clothes were made and making sure those making them are paid and treated fairly. It’s a lot to consider before buying that t-shirt you’ve had your eye on since pay day. And what about the clothes currently in your wardrobe? By the time you’ve thought about it too much, you’ll want to throw out your entire wardrobe (disposing of it ethically of course) and never buy anything again. But don’t give up. We can all do a bit. I know I’m not going to start dressing head to toe in beige bamboo but I can take small steps to make sure my wardrobe is a little more conscious, all without breaking the bank. Of course the most ethical way to a more sustainable wardrobe is to not consume at all. Make do with what you have. 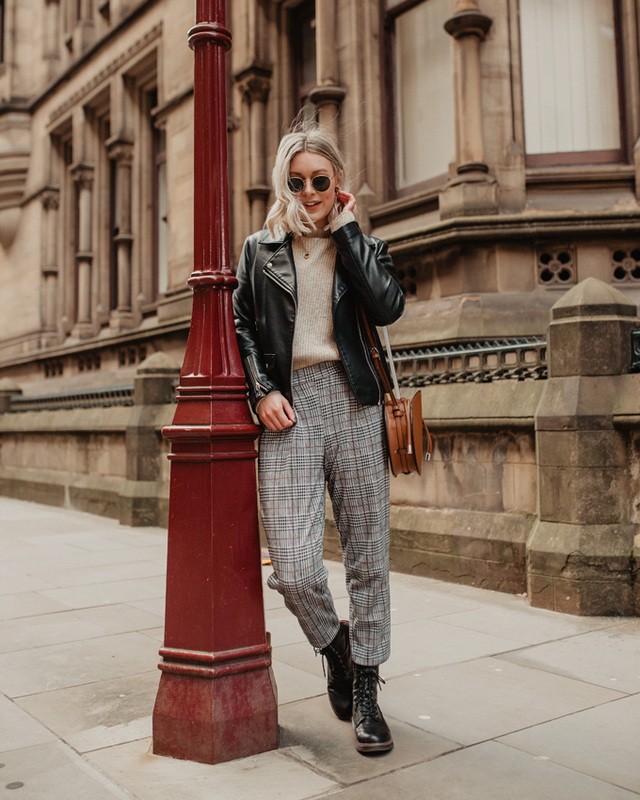 I’ve recently been enjoying making my wardrobe work harder, styling what I already have and not discarding it just because it’s last season. All of a sudden I’ve found a new outfit without even spending any money. 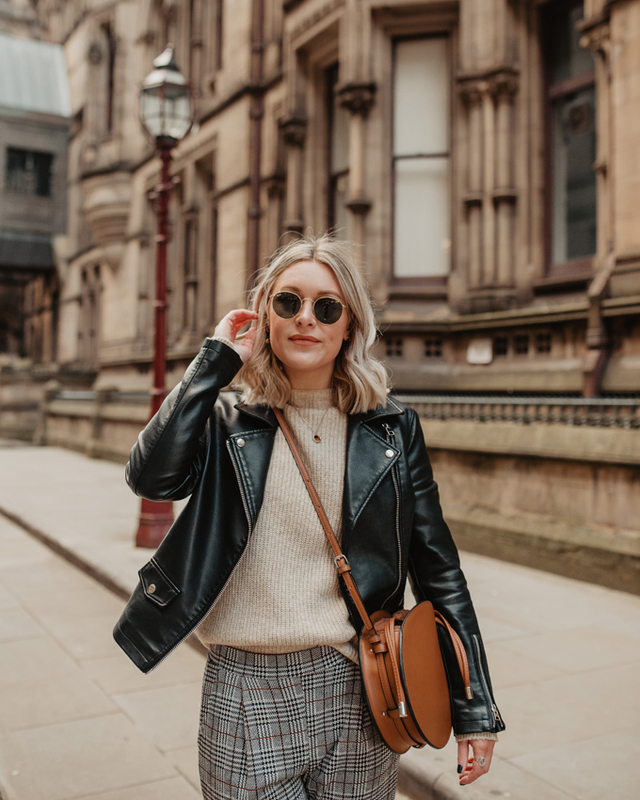 If I do need to replace anything, I am investing in quality pieces in colours and patterns that I know will go with a variety of other things already in my wardrobe. This way I have a few outfits from just one new item. It all adds up, helping reduce waste and saves money too. I’ve stopped buying from the fashion fashion giants such as Boohoo and MissGuided. Mainly because the quality is designed not to last long, hence the name: fast fashion. I once thought sustainable fashion was only considered for the luxury market. Not so much now. Big high street brands are making a difference, meaning we can shop ethically on a budget. You just need to know where to look. I’m a big Asos fan, when it comes to shopping. So, I was pleased to discover the Eco Edit tab on their site recently. The Eco Edit is a collection of all the garments on their site which are a little kinder to the planet. From fair trade brands and vegan make-up to garments made from 100% natural fibres. I’m going to make sure I search this the Eco Edit before the New In section from now on. Another company that is making waves in terms of sustainable fashion is H&M. Their Conscious collection have basics starting from £4.99, making shopping ethically totally within budget. They also offer an old clothes recycling service. Simply bring any unwanted clothes back to any store and receive a voucher. Win, win! It can be difficult to focus on all areas at a time, so focus on the issue that interests you most and start there. 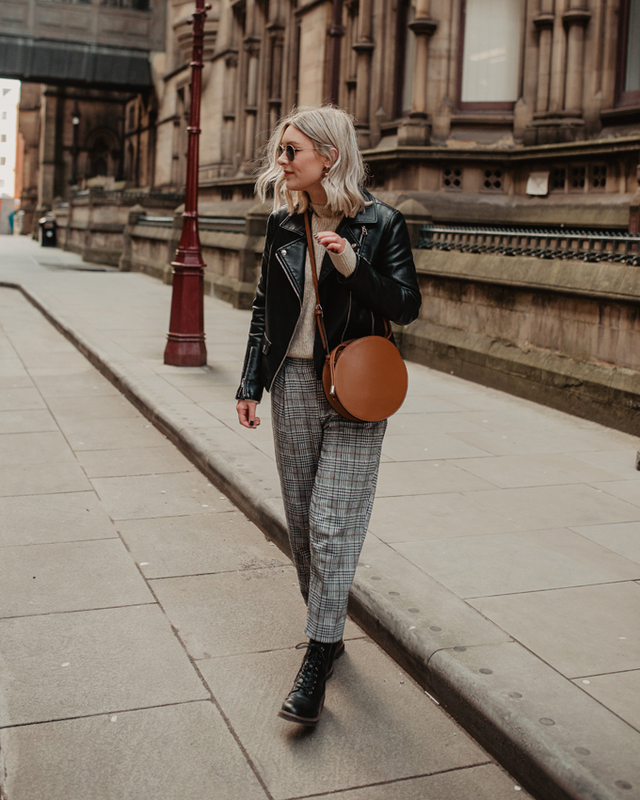 If you have a thing for handbags, it might be that your next purchase is an alternative to leather or made locally in Britain. Making a small change in one way is still making a difference. So, there you have it, sustainable fashion doesn’t have to break the bank. From knowing where to shop to reconsidering what you already have, there are plenty of small changes you can make to have a more positive effect on the planet. I’d love to hear what changes you’re making to your making to your wardrobe. Leave a comment below or message me on twitter and instagram! Next Post Wardrobe Clear Out: Donate, recycle or swap? Ahh thank you! They are New Look! Ah so glad your thinking the same! I know I loved it when I saw it!